Explore absolute rejuvenation in grandeur today. 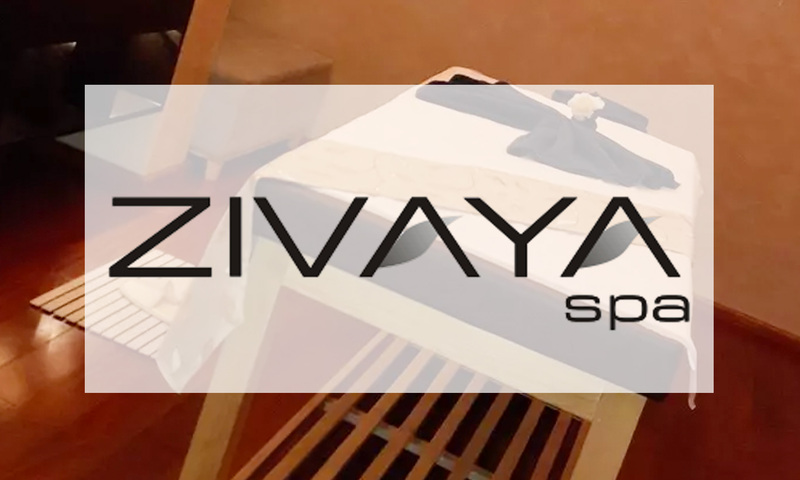 Zivaya Spa – Le Meridien Jaipur, located in RIICO, Kukas, offers clients a plethora of premium wellness services from full body massages to reflexology & more. The spa interiors are aesthetically pleasing & inviting. The ever courteous staff at the spa comprises of skilled professionals with only top of the line products being used to ensure that your relaxation experience is certainly a memorable one.